FC Technik continues to renew the flox[on] series. And here is the new flox[on] S that represents a new generation of mass flow controller developed by FC Technik. 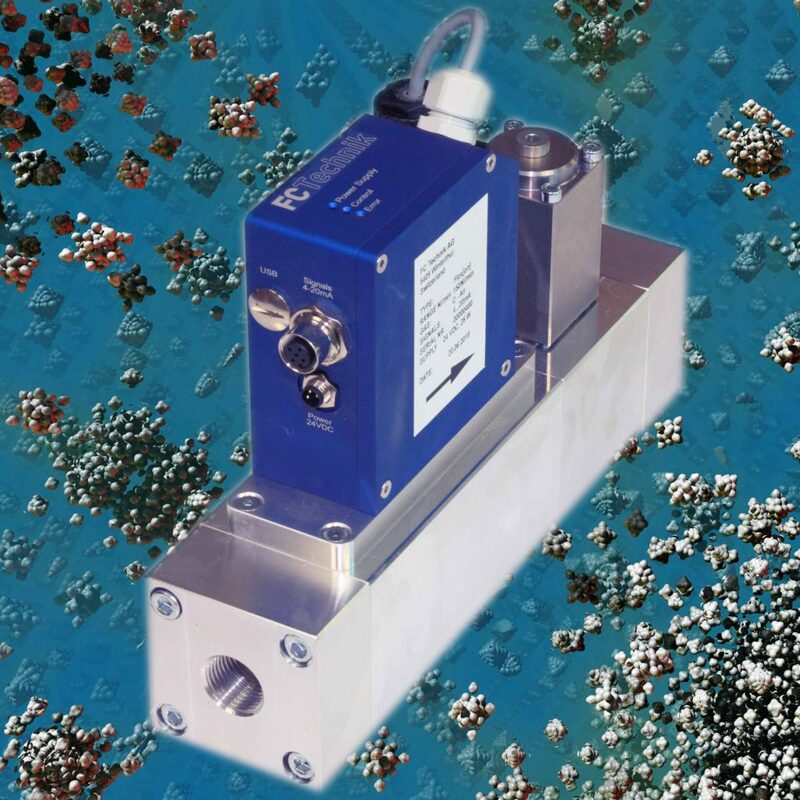 It is based on the proved and well tested technique of thermal mass flow controller and a gas flow regulation made by a pressure compensated proportional valve which is insensitive to incoming pressure (0-16 bar) as well as outflow pressure. In addition it has a new and economical design, an optimized high performance micro controller, a micro USB port that allows to operate the flox[on] with a PC and can be choosed in three different modifications. Give a short notice and ask for the software. It is easy to install and handle. 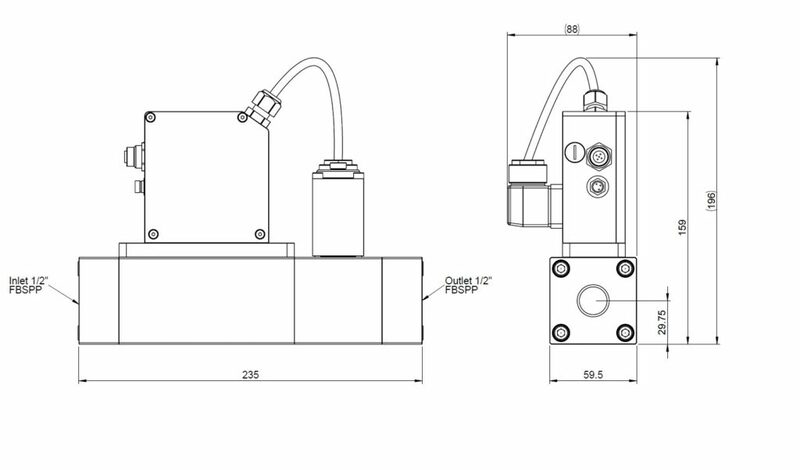 Instead of the trademark flox[on] you can of course call our mass flow controller floxon too.